When it comes to commissioning ABB/ALSTOM Legacy Units, look no further. 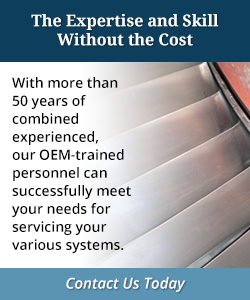 We are OEM trained and certified, at significantly less than OEM Prices. Hughes Technical Services (HTS) engineers have combined experience of more than 50 years with ABB/ALSTOM Legacy units.